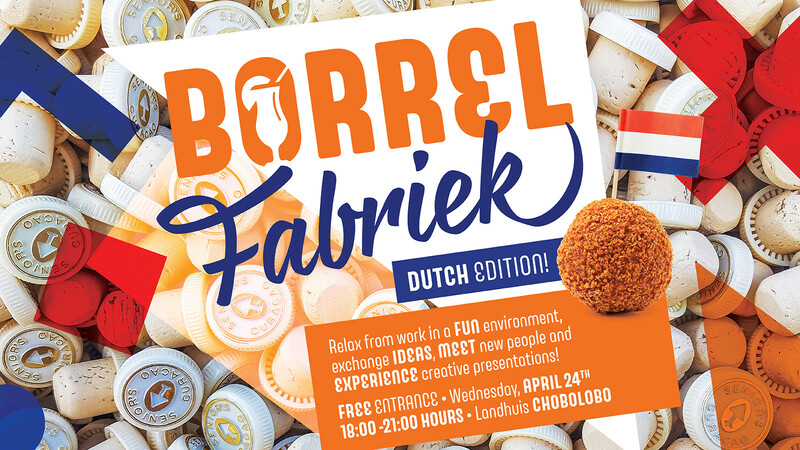 Borrel Fabriek is a new initiative on Curaçao! If you’re someone who’s creative at work or in your private life, then this is the place for you! Every last Wednesday of the month we’ll break the week in half from 6 pm onwards. Each edition we’ll have a new interactive experience including (cooking) workshops, playing games, arts & crafts, and more! In this 5th edition, we'll have a DUTCH edition because of the upcoming King's Day! YOU MAKE IT, WE GRILL IT! Top off 2 burgers of your own the way YOU want them! We'll have all the ingredients ready for you! Everyone who arrives BEFORE 07:00 pm will get a shot of orange liqueur and a typical Dutch bite. And of course, we'll also have a special cocktail inspired in the Dutch flag colors! We'll have also typical Dutch games like "sjoelen" and great music from DJ ADO! So, tell your friends and be part of this new, fun, creative and flavorful gathering. Don't forget to visit our Facebook Page for more news and updates! 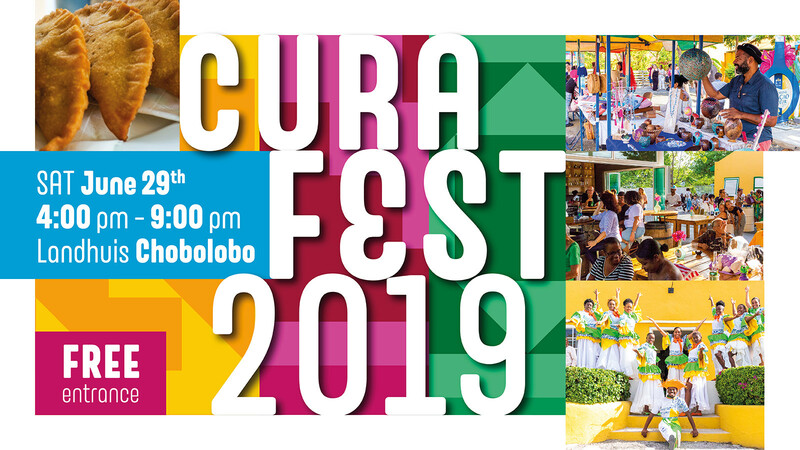 Get ready for an exciting day during the 2nd edition of Cura Fest at Landhuis Chobolobo. Together with Passionistas, we will have a great variety of local handmade products, cultural workshops, live music, shows, and much more! You can also follow a FREE tour through our Curaçao Liqueur Distillery, discover more about our Genuine Curaçao Liqueur and taste this iconic liqueur. Afterwards, you can relax in the historic and cozy courtyard while sipping cocktails and savoring the homemade bites of the Passionistas. For the kids, we have a special kid’s corner with entertaining activities.